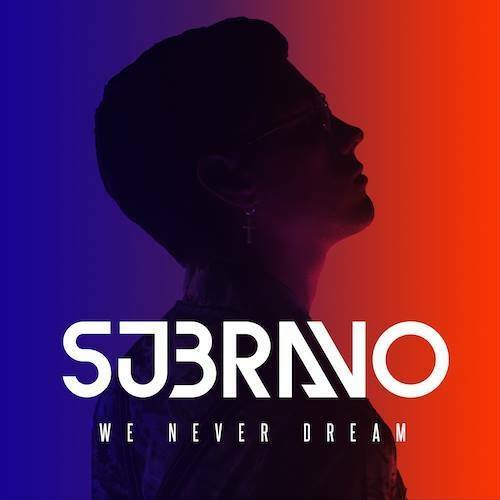 Stream SJBRAVO's debut EP "We Never Dream"
With not much background on the artist, a silhouette is the face behind SJBRAVO’s music. 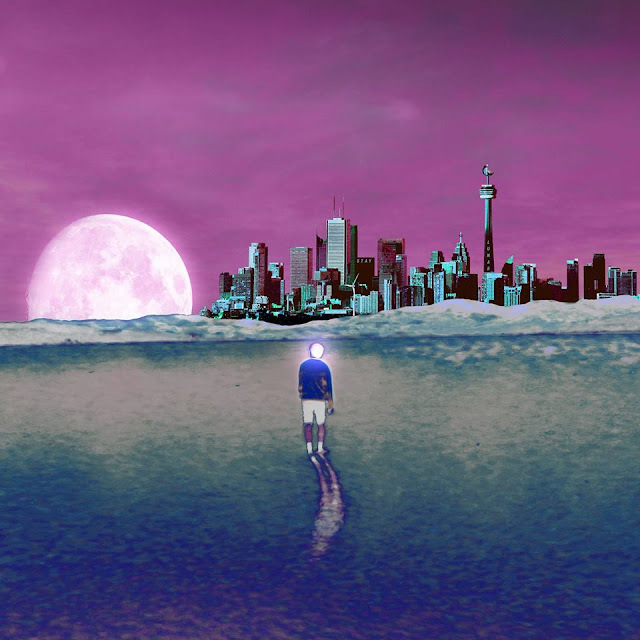 An artist that strings mystery in his story and familiarity in his electronic led music, I’m left intrigued after hearing his debut EP ‘We Never Dream’. 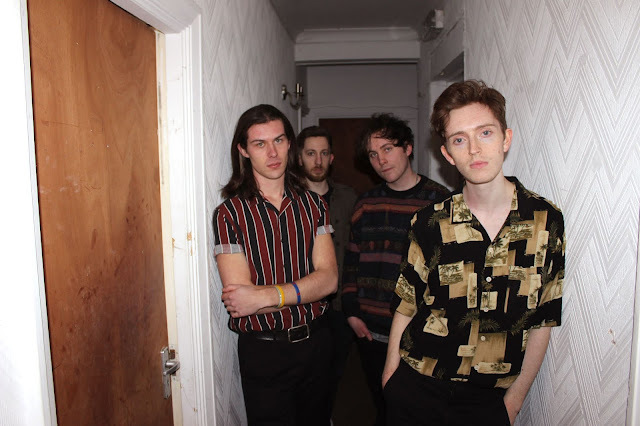 The lead track ‘We Never Dream’ flickers with a tense atmosphere yet embodies an infectious and sprung chorus, while ‘Waterline’ is a slow trip-hop formulated track that captures a lot of personality of 90's synth pop. SJBRAVO vocals often revel in echo effects and are distinctly placed all over this EP, which perhaps relates to the slightly ambiguous character of SJBRAVO. As the EP progresses you can feel the heartbeat-paced movement re-occur in every track. 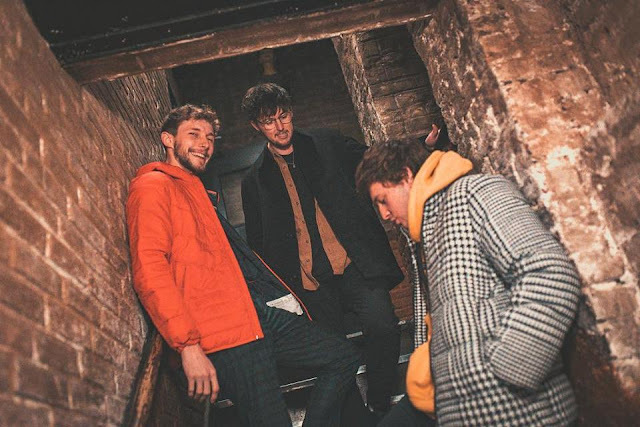 Moving to ‘Baby Don’t Go’, a sassy plucked bass guitar hooks powerfully lead the song behind softened vocals and lush synth swells that blossom in this heartbreak track. 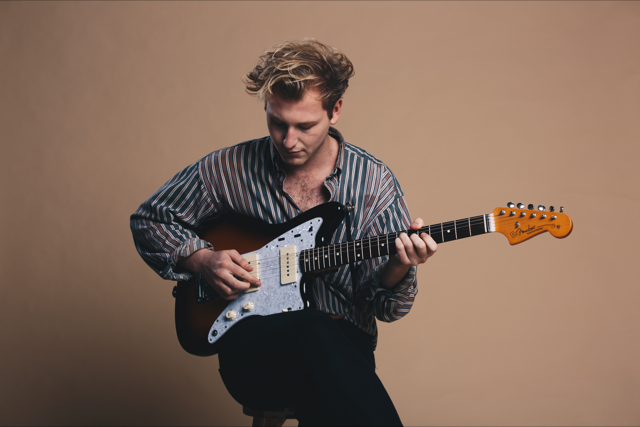 The EP is definitely an impressive release for the synth-pop songster especially for a debut. The sheer amount of emotion is captured well in instrumental and the believability in the vocal performance.